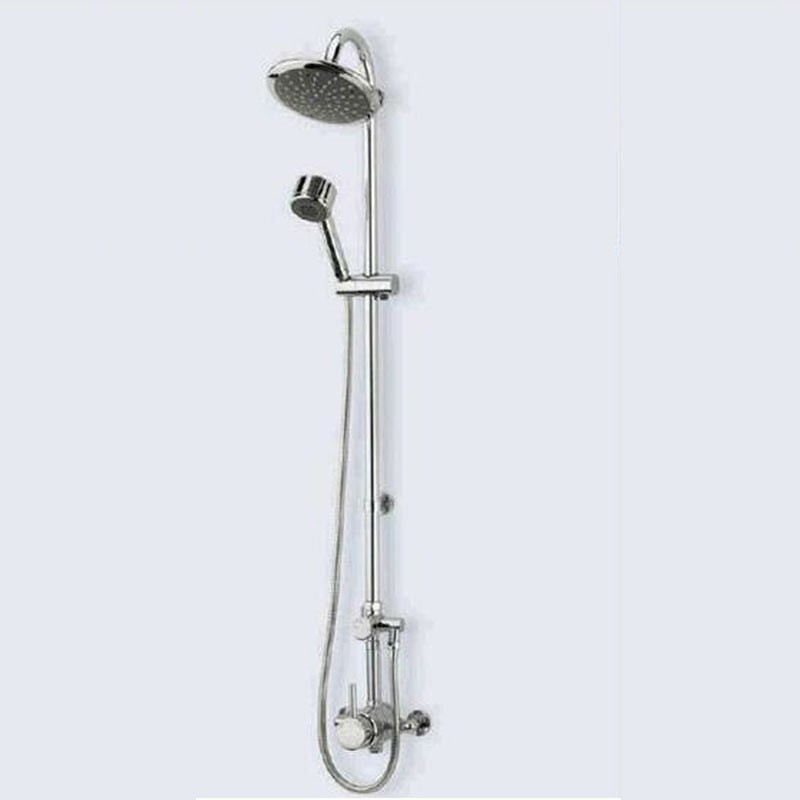 The NT 909-T shower is no longer available, a great new replacement is the SL5 Thermostatic Shower. The all new SL5 Thermostatic Shower A perfect replacement for your old NT 909-T thermostatic shower. The SL5 thermostatic shower valve is the ultimate in modern minimal design. If you need advice or help choosing your new shower? Please call the Tapstore.com helpline on 0843 658 0062.